October 31, 2017- This article is from our friends at Peta.com about how to keep your animals safe and happy this Halloween. Please remember to keep your cats indoors, ESPECIALLY if you have a black cat! This is imperative to the safety of your beloved feline because let’s face it, people can be cruel and horrible. 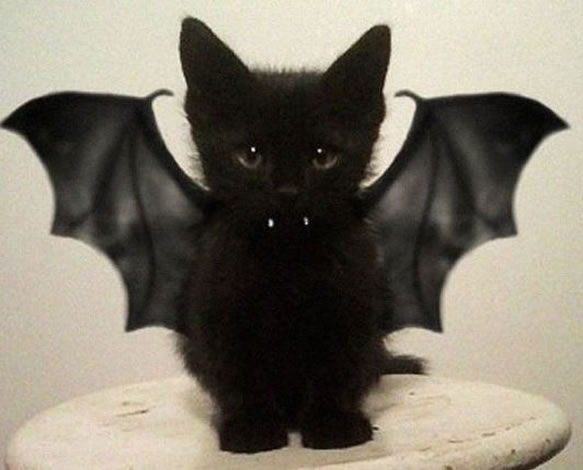 Click on the link below for tips to enjoy Halloween with your pets! Have a Safe and Happy Halloween! Stay tuned for photos of Simba and Sebass in their costumes! If you need more information please ask your veterinarian. Also if your pet does consume toxic plants, get IMMEDIATE care! Have a wonderful Easter weekend and lets keep our furry friends safe!